Tycho (aka Scott Hansen) and band are set to headline Lincoln Hall on Thursday night (1/12), as part of Tomorrow Never Knows 2012. Active Child, Ant’lrd, and Abstract Science (DJs) will provide support for the San Francisco-based IDM artist. Tickets for the show sold out very quickly, but fortunately we’ve got a pair to give away! Details on how to enter to win them are below. 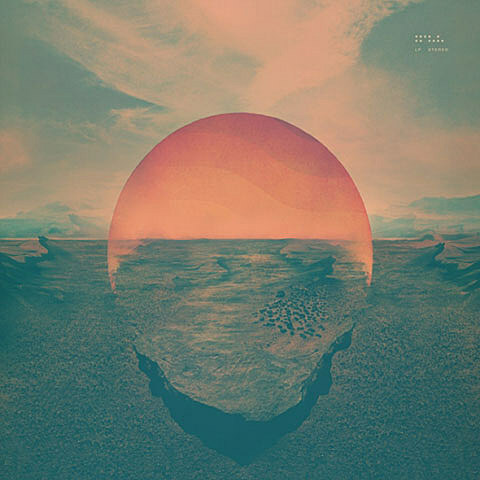 As mentioned on BrooklynVegan, Tycho’s TNK 2012 show will serve as the kick off to a string of upcoming dates he’s got with Beacon. Check out his full 2012 schedule and some song streams, below..
For a chance at winning tickets to see Tycho @ Lincoln Hall: Either tweet something creative that includes both @bvChicago & “Tycho” in the tweet, OR send an email to BVCONTESTS@HOTMAIL.COM with the subject line “Tycho Chicago” with your first and last name in the email. We’ll pick a winner at random and contact them with more details. Your email will not be shared with anyone else. Good luck!